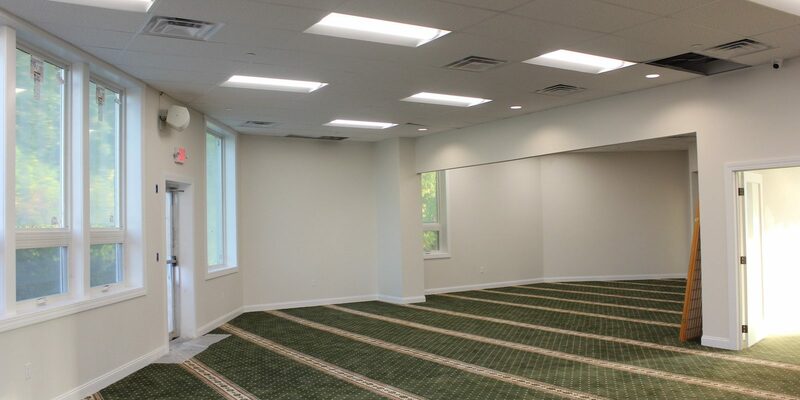 Hampshire Mosque is a religious non-profit corporation aimed at providing a space of worship for Muslims in Amherst and the surrounding area. 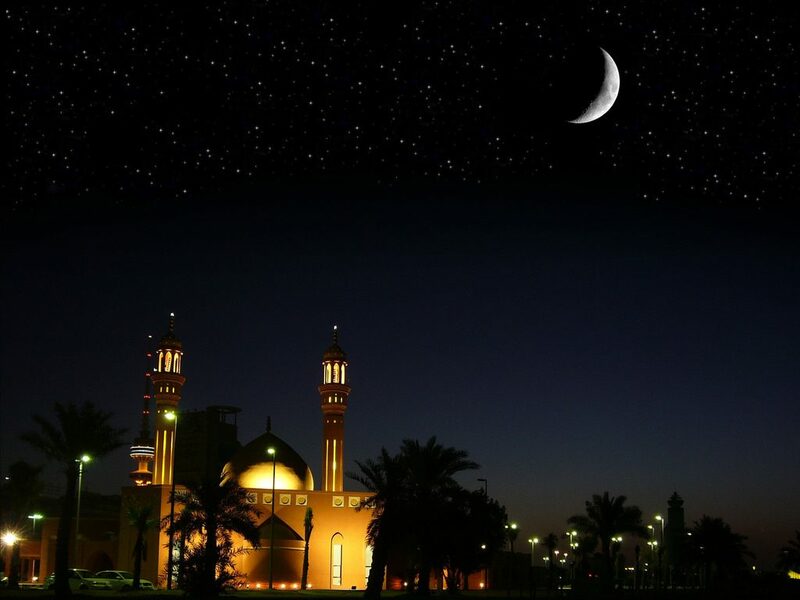 The mosque offers classes on many aspects of Islam. Please join our email list for details. Become a member and supporter of our community. Monthly or annual plans available. Help establish a new home for our community! Our project needs both donations and volunteers! Get in touch! Send us a message by email or post, or come to our classes or services. Breakfast refreshments will be served after. PLEASE DO NOT PARK AT FRIENDLY’S OR GAS STATION as they will tow your car. Islamic Society of Western Massachusetts is going to have an outdoor congregational prayer in Cooks Park at 468 Amostown Rd., West Springfield MA. The prayer service will be from 9 am to 10 am. West Springfield Mayor William C. Reichelt will welcome the congregation and Imam Wissam Abdul Baki will lead the prayer services. 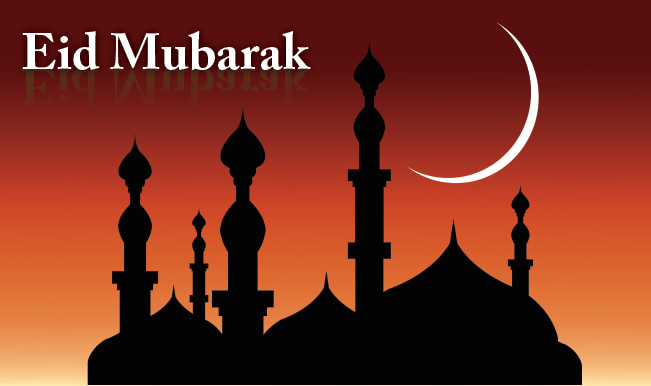 Following the congregational prayer, there will be festivities at the Islamic Center. Community members will celebrate the holiday by visiting one another, sharing delicious food and exchanging gifts.